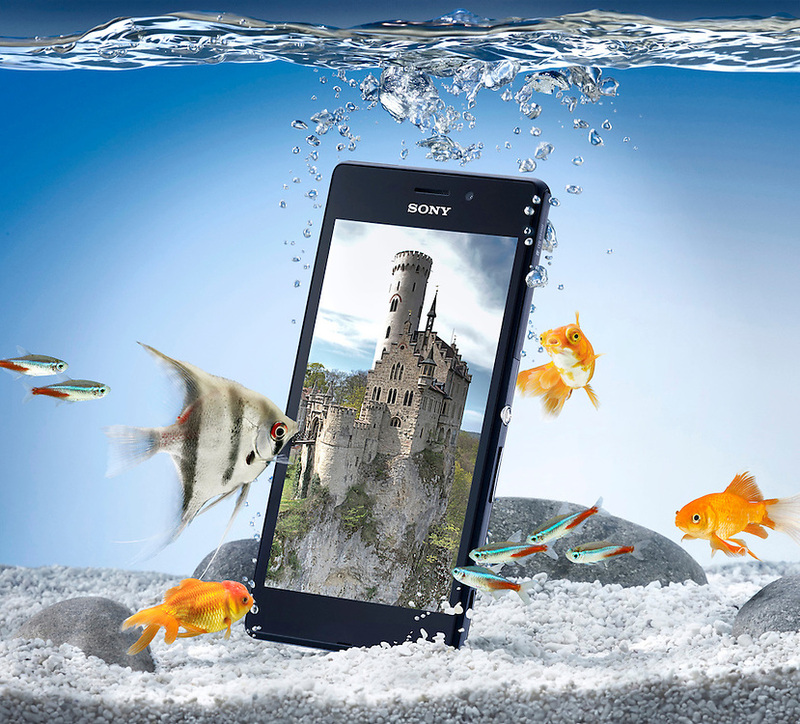 Mobile phone in a fish tank of with fish and bubbles Ray Massey is an established, award winning, UK professional photographer, shooting creative advertising and editorial images from his stunning studio in a converted church in Camden Town, London NW1. Ray Massey specialises in drinks and liquids, still life and hands, product, gymnastics, special effects (sfx) and location photography. He is particularly known for dynamic high speed action shots of pours, bubbles, splashes and explosions in beers, champagnes, sodas, cocktails and beverages of all descriptions, as well as perfumes, paint, ink, water – even ice! Ray Massey works throughout the world with advertising agencies, designers, design groups, PR companies and directly with clients. He regularly manages the entire creative process, including post-production composition, manipulation and retouching, working with his team of retouchers to produce final images ready for publication.